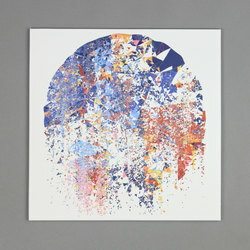 Max Cooper - One Hundred Billion Sparks. Vinyl LP, CD. Bleep. 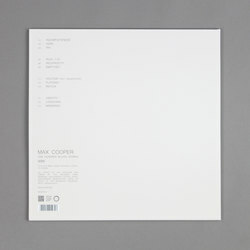 Max Cooper drops his third LP via his own Mesh label. One Hundred Billion Sparks is record of pretty techno and ambient sounds that has a distinctly hopeful feel to it. Much of One Hundred Billion Sparks is built from thick, warm organs and modular synthesisers. Cooper often sets these to quietly pattering beats as well as lacing his tracks with reverb, delay and other bits of studio trickery. 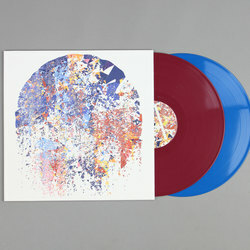 The resulting sound emulates the harmonious balance of contemporary classical composition and club sonics that Olafur Arnalds and Janus Rasmussen hit upon for their Kiasmos project. Towards the end of the album we get some robust tech-house cuts that wouldn’t sound out of place if they came out on Innervisions.